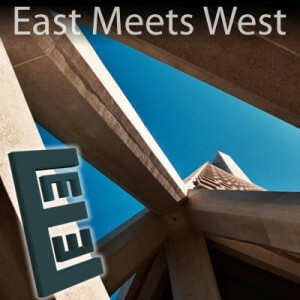 East Meets West – Podcast » East Meets West 341 – Holiday Special! East Meets West 341 – Holiday Special! Christmas day television special, Star Wars toys for Christmas, a break for Tito’s Tacos, why holidays are weird, the changing of holidays, getting old, schools, and we make our predictions.